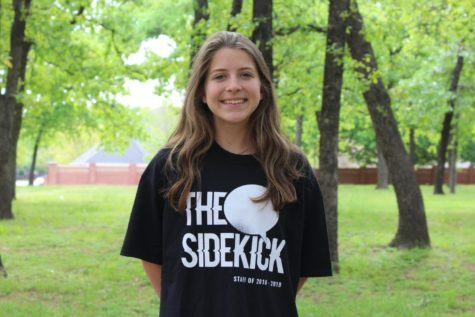 Sydney is a junior and is a first-year writer on staff. She enjoys being active and going to new places in her free time. In school, she participates in Student Council and the track and field team, on which she runs and pole vaults. You can contact Sydney by email at [email protected] or by Twitter @syd218.